Are you ready to move onto a more powerful or efficient car, truck, or SUV? Whether seeking out the latest Ford pickup for sale or an array of used diesel trucks for sale in Wisconsin, be sure to make Ewald Venus Ford your first stop! When you swing by our Ford dealers in Wisconsin before anyone else, you can end up saving yourself time. This is due to offering a wide selection of new and used Ford trucks for sale on our lots. Having access to such a vast inventory means you’re destined to find your ideal Ford pickup for sale. You can even have the benefit of our transparent and professional team of associates to guide you. Each member of our staff is armed with all the knowledge needed to make sure you have a positive and hassle-free experience at our used Ford dealership near you. 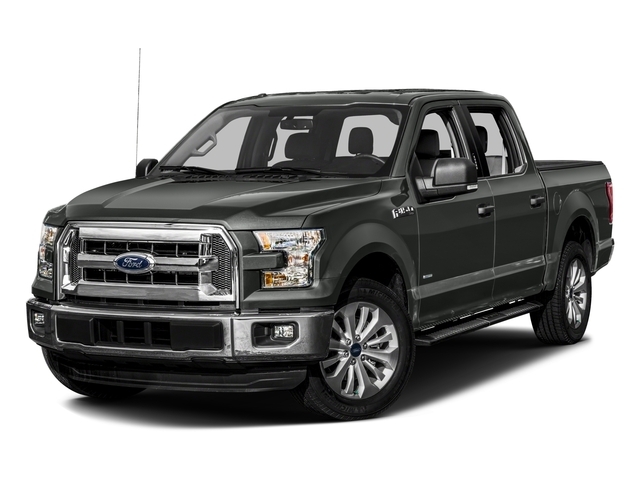 If your current pickup is heavy on gas and losing the power it once had, you may find yourself in the market for a new 2019 Ford F-150. Equipped with all the latest safety features as well as a bigger yet lighter design, the F-150 offers more power and efficiency than its predecessors. With many great trim options and trailering packages available, you can get into a vehicle that looks great while providing functionality. The 2019 Ford Ranger is another contender and is finally back after being out of production for years. This new model offers the same midsize package that the old one did, but with far more technology, horsepower, and fuel-efficiency than before! Aside from this, you’ll be sure to take note of the sleek design that will be sure to turn a few heads when you drive by. We even feature the latest Super Duty lifted Ford trucks for those looking for a truly powerful and rugged vehicle. Aside from all the latest models, our Ford dealers in Wisconsin offer an array of used Ford trucks for sale. If you find yourself on a budget, buying used trucks in Milwaukee can be just as great as buying new. Due to the lower overall value, used cars typically come with much lower insurance rates than new ones. In addition, you won’t have to worry as much about the depreciation in value of your lifted Ford truck. However, if you’ve bought used Ford trucks from a private seller in the past, you may be concerned with risk. But, when you work with our used Ford dealership near you, you’ll be able to rest easy! The moment that used trucks in Milwaukee arrive on our lot, we have factory-trained techs look them over. As a result, each of our used Ford trucks for sale run optimally and won’t give you any unwanted surprises. To further demonstrate our dedication to giving you a transparent experience, we’ll provide a vehicle history report free of charge. Assuring the dependability of each used Ford pickup for sale is only part of what sets us apart. At our used Ford dealership near you, we have a way of ensuring you don’t end up paying too much for any of our pre-owned vehicles. Every hour of the day, we take the time to live-market price our pre-owned inventory. This works by placing our prices side by side with thousands of other dealers all across the country. If we see that our prices are much higher than the overall market value, we adjust them to ensure you don’t pay too much. As a result of live-market pricing, we have prices that are competitive on both a local and national scale! Our commitment to providing you with a great deal is so deep that we’ll even provide you with $500 if you happen to find a better offer elsewhere. In addition to this, we regularly feature used car specials on our website, so be sure to check back often for exceptional deals. However, you may find yourself looking for other ways to save at our used Ford dealership near you. As a way of thanking our customers for years of loyal patronage, we offer each client the ability to join our Ewald Auto Advantage Program. 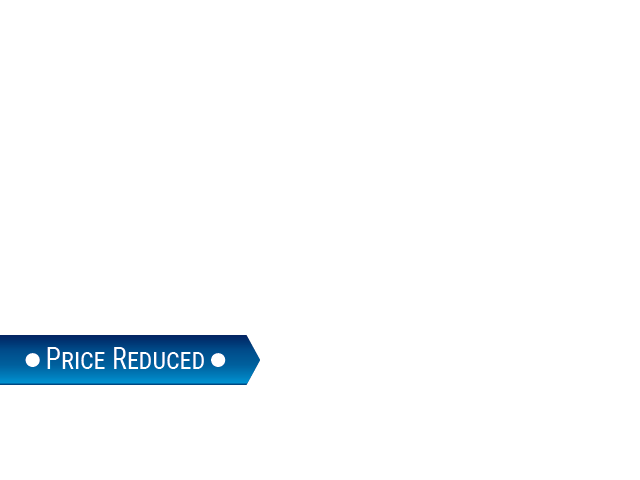 This grants a wealth of perks and savings that will be sure to keep you coming back to our Ford dealers in Wisconsin. Another way that our clients are able to save on financing diesel trucks for sale in Wisconsin is by getting pre-approved on our website. Completing our accessible and secure credit application not only means saving time but also money! Pre-approval can guarantee that you’re offered the lowest interests rates for which you can qualify. Due to this, you may end up saving hundreds or even thousands of dollars over the years. In addition, you’ll be able to work out a far more comprehensive budget, allowing you to pinpoint the diesel trucks for sale in Wisconsin within your budget. Savings, service, and selection are the primary things we work tirelessly to provide to our clients. Giving you the most streamlined and hassle-free experience we can means we did our job right at the end of the day. Are you ready to Ford trucks for sale with a reputable used Ford dealership near you? If so, come and pay us a visit on Mondays through Saturdays at 2727 E Layton Ave., Cudahy, WI 53110.